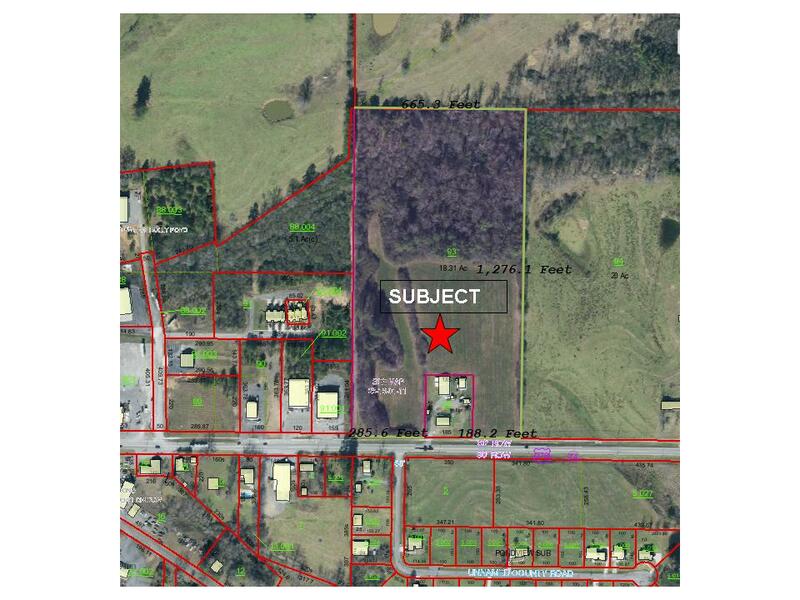 18.3 Acres in Holly Pond, Alabama. Frontage on Highway 278. Front suitable for commercial development. Owner will divide. 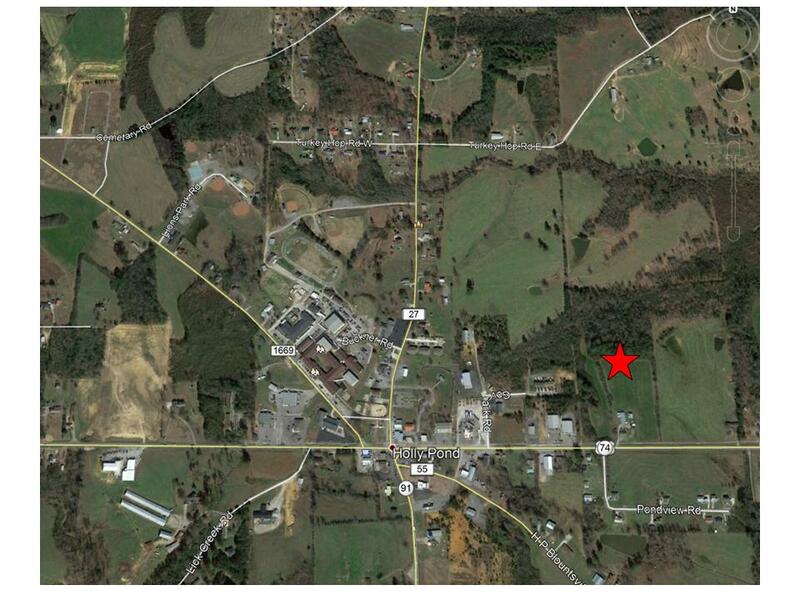 Just minutes from Cullman and 14 easy miles off I-65.